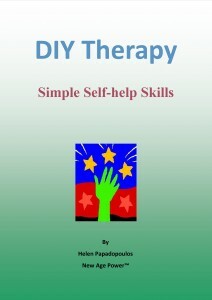 Our self help books are available from Amazon in both Kindle and Paperback versions. You may download the Kindle reading app for free from any Amazon page. This allows you to read the book on your iPhone, iPad, laptop or PC. 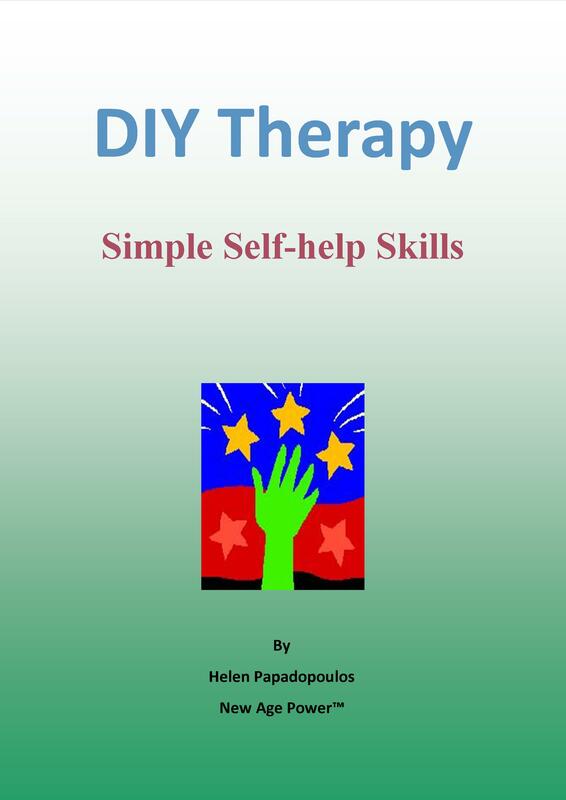 This self help guidebook contains theories and techniques designed to foster self-healing. It is the result of what I have discovered over more than thirty years of personal development work, study and guiding others. This advice is not the be-all-and-end-all of healing but simply a reminder (and I still need reminding) that you are responsible for your own well-being. 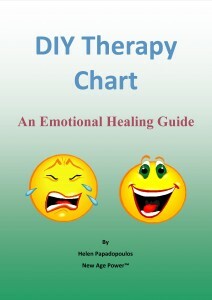 DIY Therapy Chart: an Emotional Healing Guide is an extension of my first book DIY Therapy: Simple, Self-help Skills. 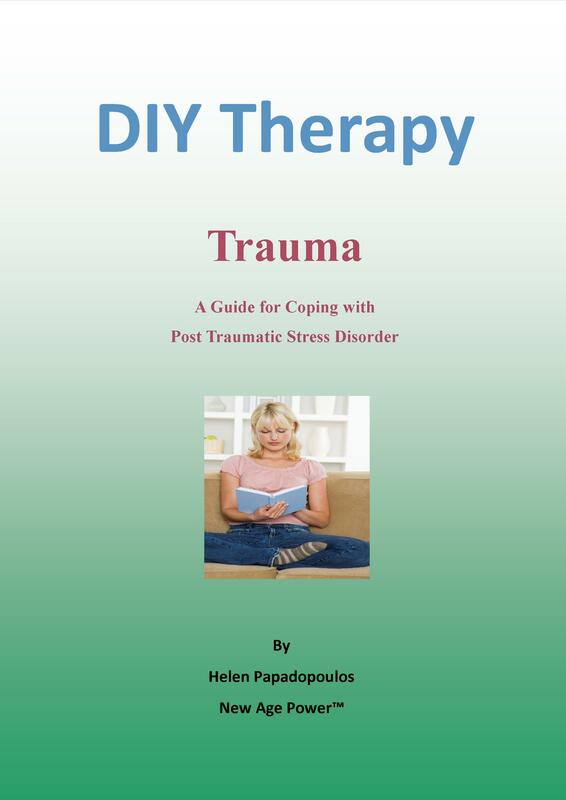 In the initial publication I explain healing as the process of changing negative experiences, thoughts and feelings into something positive or life affirming. 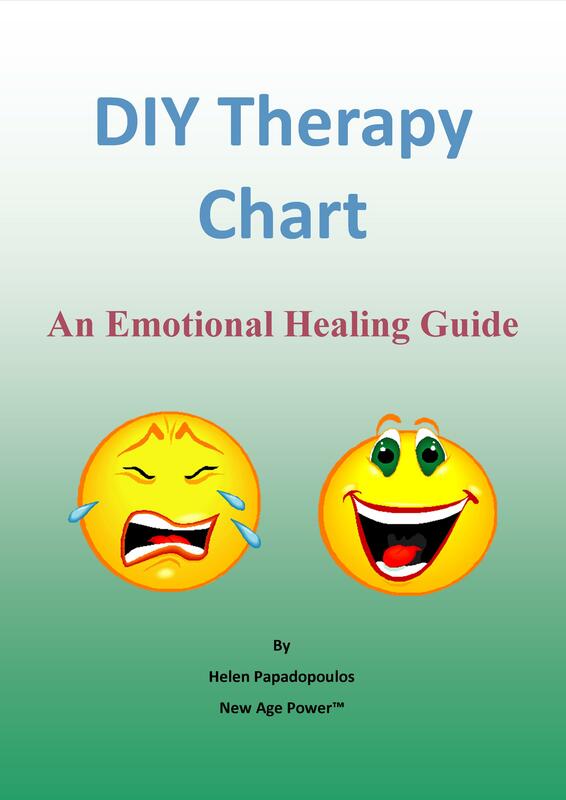 In this guidebook, I focus on the transformation of common negative emotions by teaching how to process and make sense of these feelings, which then paves the way for positive emotional states. Emotions, however, do not exist in a vacuum – they are inextricably linked to thoughts as one can trigger the other. For example, when thinking about the end of a relationship that meant much to you, feelings of sadness and sorrow may surface. Or you hear a song that is about the loss of a pet and start crying not understanding why because you have never lost a pet. Through the tears you begin to think about the person you lost and realize the connection. Thoughts and emotions also affect behavior. Sadness will usually result in withdrawal from life as you need the space and time to feel your pain. In other words, what you think, feel and do is interrelated…so when using this guide to transform your emotions you will also be changing your thoughts and behavior. 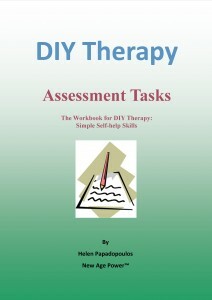 The following is a collection of questions and tasks designed to help you understand the concepts and techniques within the book DIY Therapy: Simple, Self-help Skills. As outlined on the Self Help Tutorials page, the work is structured in Six Parts which is to be completed in three months (i.e. twelve weeks). 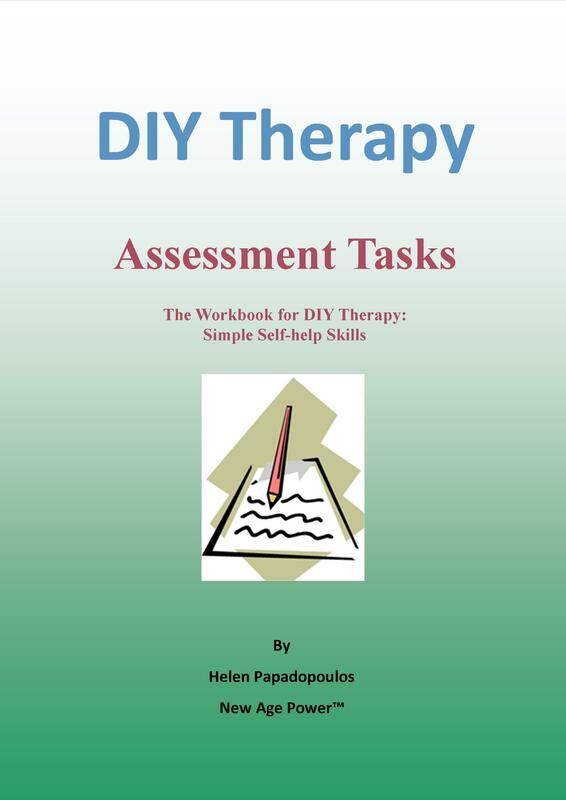 The DIY Therapy Assessment Tasks booklet is available here to those who prefer self-study – please note that there is no email or other support if you are not enrolling in the Email Tutorial Service. 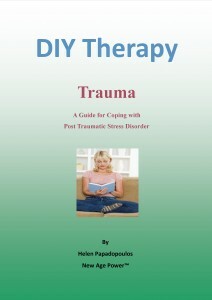 This is a practical guidebook and workbook outlining the products and techniques used by the author when she experienced the symptoms of Post-Traumatic Stress Disorder (PTSD). The topics covered include: depression; suicidal thoughts; panic attacks; nightmares; flashbacks; shock; out-of-body-experiences (OBEs); grief and mood swings.